It doesn’t matter how high the quality of your content is if readers don’t open the page. That’s why you have to care not only about the quality of the content but also about your titles. It’s especially important if your target audience comes from search engines. These people choose what page to open and what to skip based on the titles. On this page, you’ll learn how to come up with great catchy titles and find the best methods for creating catchy titles and headlines. 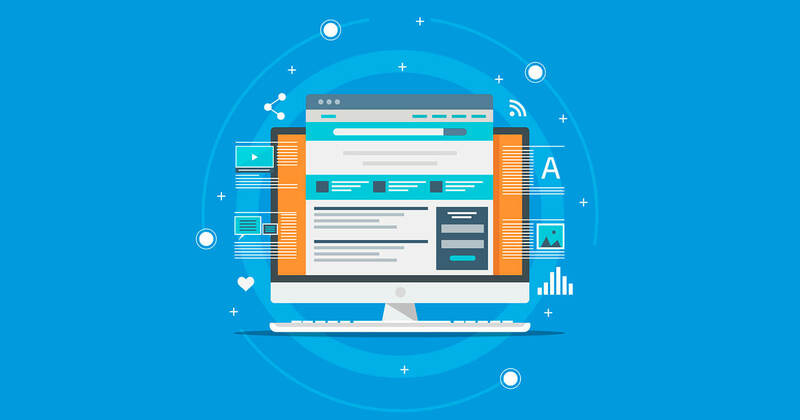 If you want to sell your product or service on the web, you may have already created an attractive website with all the necessary information for customers. Or, you have already started mailing people with advertisements for your product. 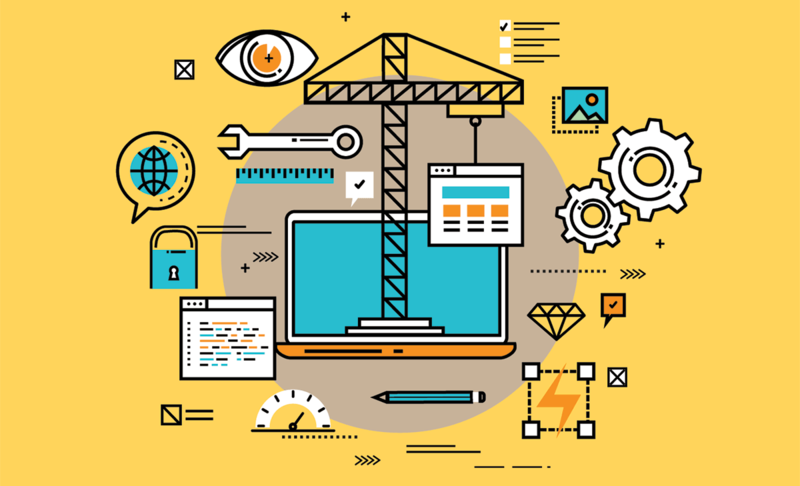 Have you noticed that successful websites, advertisements and emails have one thing in common? It is the presence of “catchy” phrases which draw your attention in and persuade you to spend more time with the content. 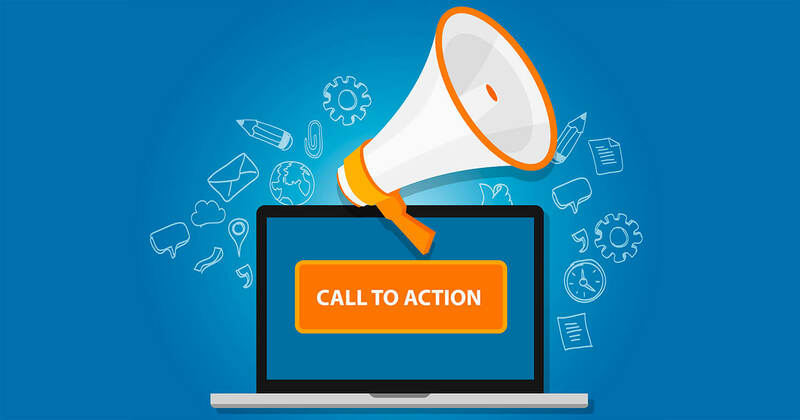 On this page, we will teach you how to write a call-to-action email or article. Long or short articles: Which is better for travel blogging? Writing articles is one of the primary ways to attract visitors; keep your blog updated and become more visible in search results. Many myths and discussions focus on the length of the posts. Let’s talk about the influence of length and find the best way to create new content for your travel blog.